Protein Supplements are the source of protein that might improve the nutrient content of the diet. Protein Supplements might also have effects on the immune system. What is the Best Protein Supplement for Weight Loss? 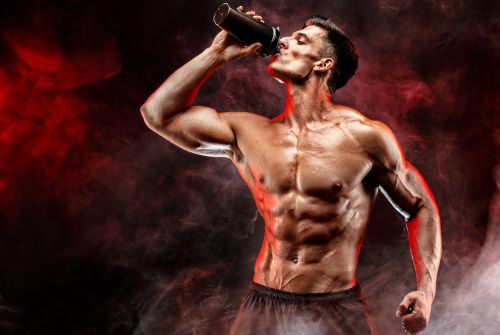 Why are Protein Supplements Good for Your Health?